When her parents want to marry her off to another group of pirates, Ananna is anything but thrilled. It's why she runs away from him and in the process, gets an assassin sent after her, one whose life she saves. What Ananna doesn't realize is that in saving him, she's activated his curse, one that will have them hunting for a possible cure. You'll want to read this if you like pirates, assassins, and magic (or any combination of the three). No, this is not a standalone and thank goodness for that. Why? Because I remember creeping up on the end of The Assassin's Curse and wondering how on earth it would end and still wrap everything up. 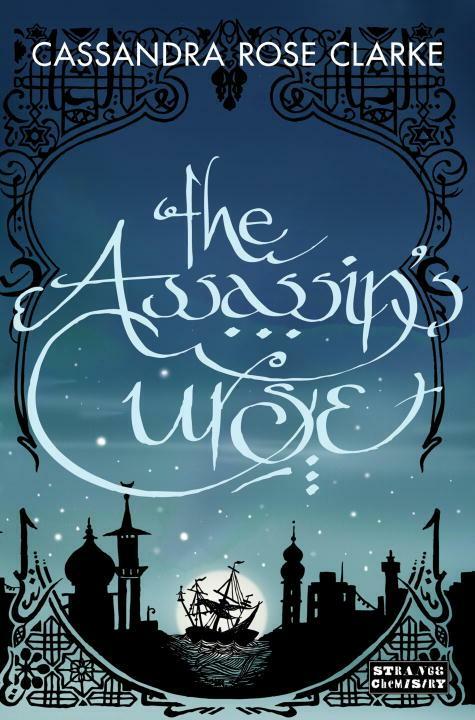 And if I'm being completely honest, I wish that The Assassin's Curse hadn't ended where it did. If anything, I wanted it to go a bit further past that particular point. As for the characters, Ananna literally gives poor Naji a headache! But she's brave, can hold her own in a fight, and has more smarts than he gives her credit for. As for Naji, he's somewhat of an enigma still. But let's be clear here, he doesn't baby Ananna--not that she'd let him. They definitely make for an interesting pair and I'm looking forward to seeing where their quest (for a cure) will take them next! The list of minor characters is constantly revolving, but in a way that really works with the story and I'm guessing that we might see some familiar faces in the next book. 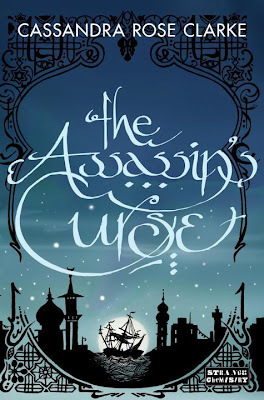 So overall, I definitely ended up enjoying The Assassin's Curse and although I wished it had been a little longer, I'd recommend it to you--again, if you like pirates, assassins, and magic. yup I really loved this novel too! the combination of the three was amazing, as well as Naji, I was a big fan of him, and thank god it is not a standalone! This sounds good. I don't know why I don't read more fantastical, assassin type novels because I always enjoy them. I'm going to keep this in mind once I get my TBR down a bit. I can't wait to get stuck into this book! Glad to see you enjoyed it!